Morning all....and Happy 2013 to everybody!!! Wow has the time really flown!!! Who'd have thought that after the encouragement and cajoling of a couple of very close blog buddies that 3 years down the track I am still creating and all of you out there are being so very kind with all your comments and I have nearlyhit 23,000 hits......a BIG THANK YOU TO YOU ALL!!!! I wish all out there and inspiring and creative 2013. Thanks you so much for your continues support and comments. I deeply appreciate every one of them. 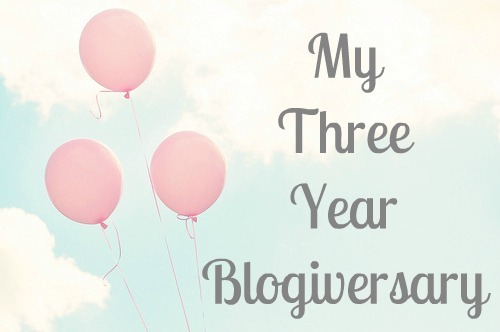 Happy Blogoversary ... well done!